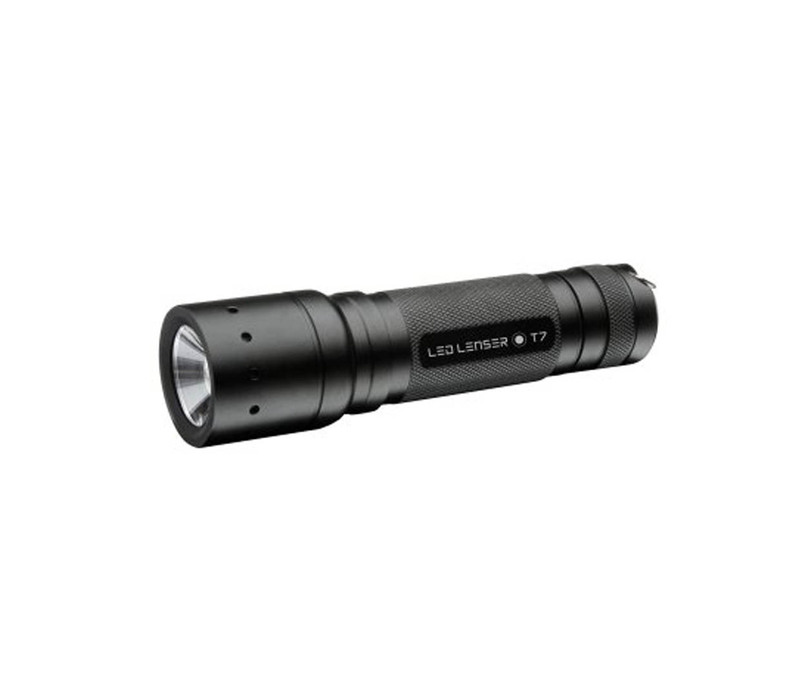 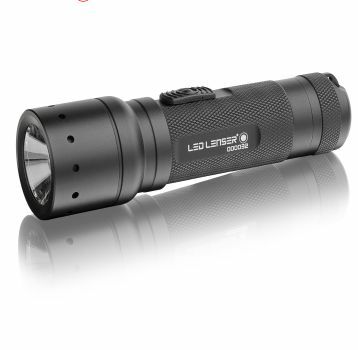 The original twist-focusing classic from LED Lenser. Simply twist the head for spot or flood beam selection. 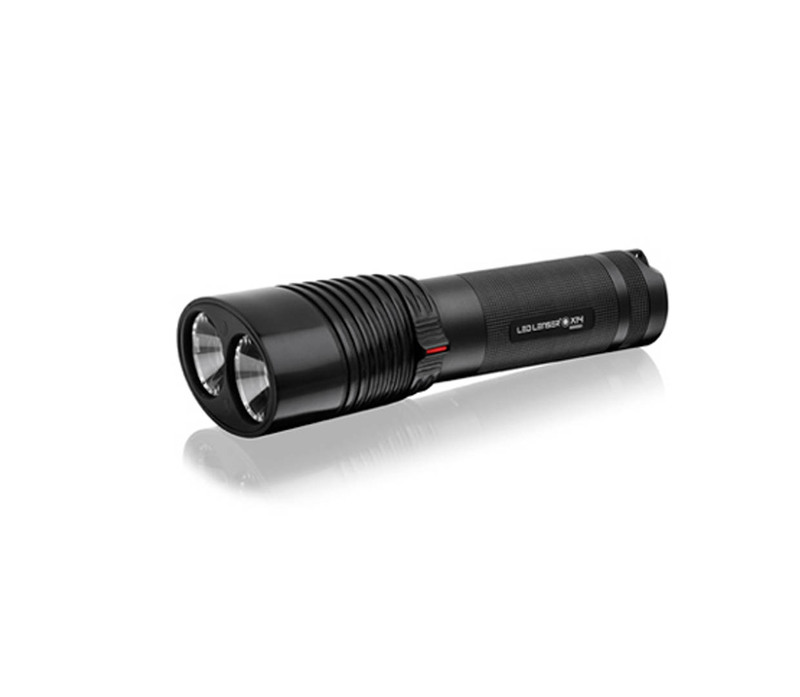 The patented Advanced Focus System optics, splash-proof housing and aircraft-grade aluminium casing delivers a high level of robustness for everyday use. 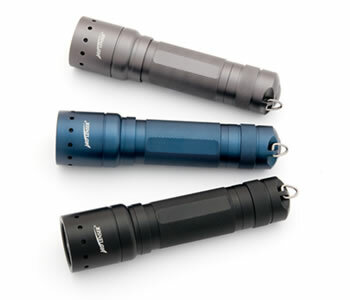 The Police Tech Focus is the preferred choice of many police forces internationally including the British and German police forces.